“Sentinel Public Relations Pvt. Ltd” company Mumbai (India) established in 1997 has been providing credible image management services ever since its inception through a team of high skilled communicators and ex-journalists. 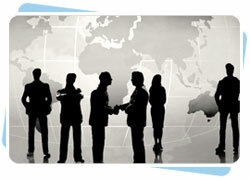 Sentinel PR Company is among the Top 5 to 10 PR Companies in Mumbai (India). Our reputation has been acquired by providing accurate, well timely news and presenting it in a manner that gives clear meaning to media persons. We have proven ourselves to be an effective communicator and consultancy due to our extensive experience in increasing and implementing a fully integrated publicity program which includes research, media, event management, literature production and direct mail. “Sentinel Public Relations Pvt. Ltd” company remains in constant intouch with all forms of media like technology and vertical trades/ general business press/broadcast outlets/online media, as well as industry and financial analysts. This incessant communication enables us to be highly attuned to immediate changes in press vehicles and the new attitudes, perceptions and interests of the media and analysts, at large. The benefit to our clients is that they don't have to explain the market to us, just their communications needs. 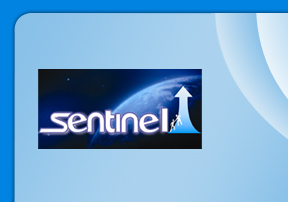 “Sentinel Public Relations Pvt. Ltd” firm believes there are five key areas which make an agency a worthy PR partner: market knowledge, media contacts, creativity, strategic approach and the people.